Sunday & Wednesday: 5:00 p.m. - 1:00 a.m.
Monday, Tuesday, Thursday: 4:00 p.m. - 1:00 a.m.
Friday & Saturday: 4:00 p.m. - 3:00 a.m. In November 2016, plans were announced for a $6.5 million renovation project. 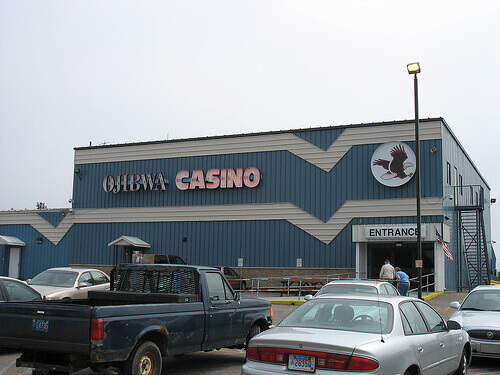 The money will be used to expand the casino floor and infrastructure upgrades. Groundbreaking is scheduled to take place on December 07 and be completed by late 2017.